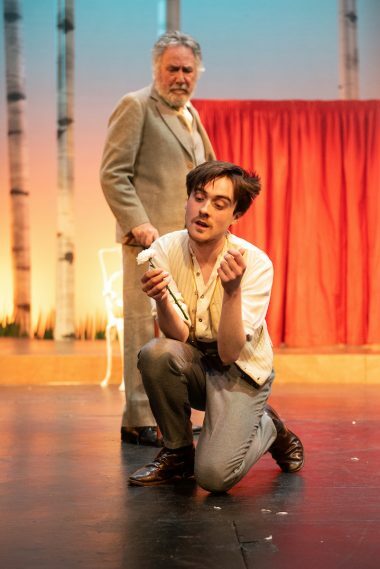 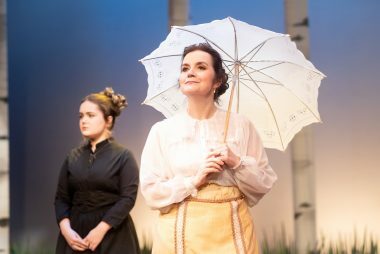 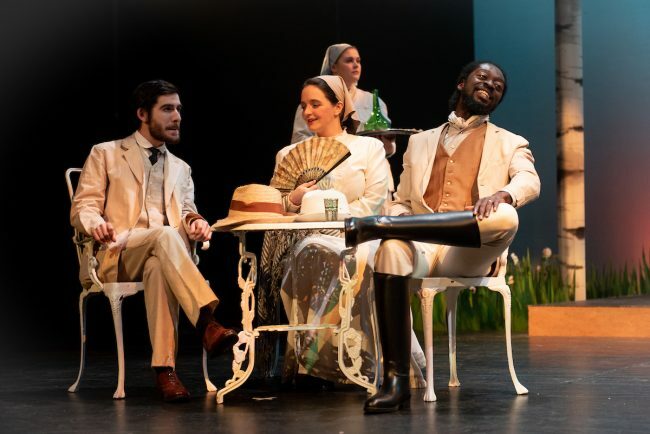 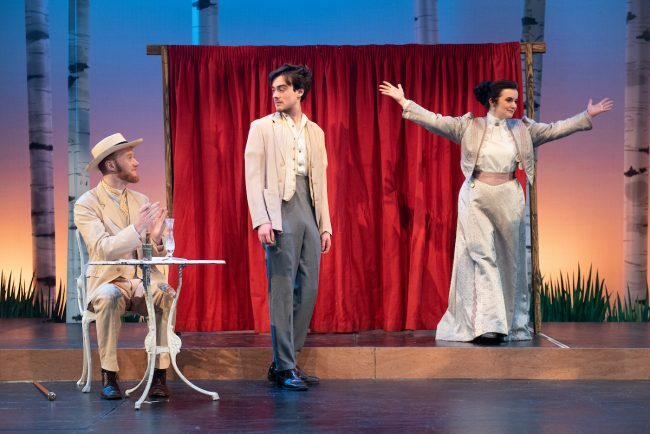 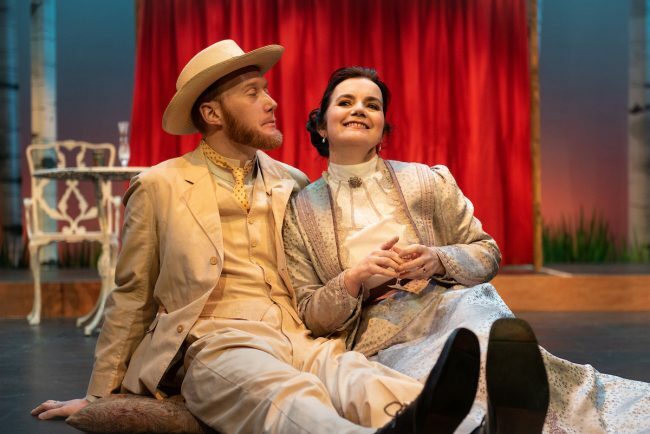 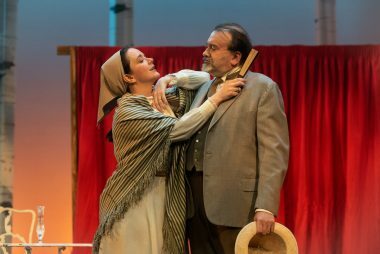 CHRISTOPHER Hampton’s 2007 adaption of Anton Chekhov’s The Seagull – a classic tale of unrequited love and the bohemian antics of ‘those theatricals’ – is an excellent choice for inclusion in this Crescent season. 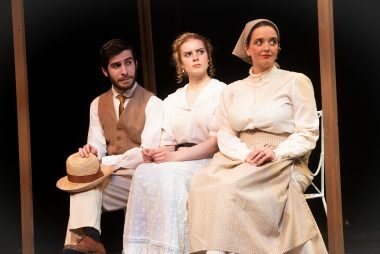 Chekhov, unlike many of his contemporaries, wrote great parts for women and in The Seagull they are there for the taking. 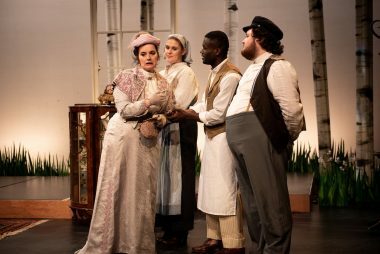 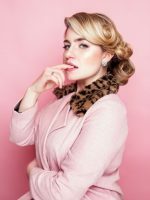 If you’re new to Chekhov you’ll find it’s very accessible and if you’re a Russian romp aficionado then you’ll enjoy the passion this production offers in abundance.